1AV Video Converter converts videos to a large number of formats providing the ability to change key parameters like video output resolution, aspect ratio, PAL or NTSC, video and audio codecs, audio bit-rate, video frame-rate, audio sample-rate and audio volume dB normalization. With 1AV Video Converter you can convert video for any kind of device. The excellent software has the capability to convert video in 4K resolution and compress 4K UHD to 1080p/720p HD, SD video with popular formats which is supported by iPhone XR/XS (Max)/Apple TV 4K, Galaxy S8(+)/Note 8, FCP, iMovie, Avid MC, Premiere Pro, etc. on Mac. 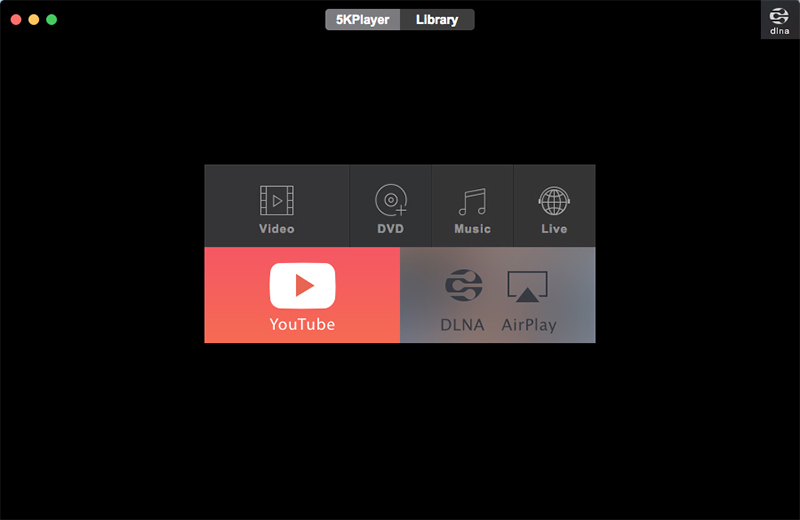 It supports video downloading, playing, editing, creating 3D, making ISO/GIF, adjusting parameter and sharing local video to any devices wirelessly as well on macOS Mojave 10.14. With 4Media Blu-ray Ripper for Mac, you can rip and convert Blu-ray movies into a variety of video formats, including High Definition videos, extracting audio segments as well as editing output files on Mac to meet your specific requirements. 4Media DVD to iPad Converter for Mac makes DVD movies transferrable to iPad as it can rip and convert DVD movies to iPad video files (H.264 HD, iPad H.264, MP4, or MPEG-4 format) in different resolutions (1280*720, 720*480, 640*480), and also extract DVD audio and convert DVD audio to iPad music files (MP3, AAC or M4A format). 4Media HD Video Converter for Mac has great capability to convert popular HD videos to HD AVI, H.264/AVC, HD MPEG4 TS, HD MPEG2 TS, HD WMV, HD Quick Time, HD WMV, etc. on Mac. The Mac HD converter can also convert HD to general video files like convert AVCHD (.mts, .m2ts) to AVI/MPEG video, convert between general video files, extract audio from HD video, capture pictures in batches from HD video. 4Media iPhone Max Platinum for Mac is an iPhone transfer software which can easily copy music, videos, photos, books and ringtones between devices and Mac. Integrated with a full-format codec pack, it can convert DVD movies, CD music, common video and audio files to iPhone compatible formats. With embedded pop online video websites, Mac users can easily watch and download online videos and then convert to compatible format for playback on iPhone.